The investment bank’s European co-head Michael Sherwood is retiring. A brush with bust retailer BHS, while maybe not the reason, could have hindered a possible step up to CEO. In any case, Europe and fixed income, his other area of expertise, face uncertain futures. Michael Sherwood, co-head of Europe at Goldman Sachs is retiring from the Wall Street firm, according to a memo sent on Nov. 21. Sherwood, who has spent 30 years at the investment bank and was often mooted as a potential successor to Chief Executive Lloyd Blankfein, will retire from his post at the end of the year, though will continue to have a role at the firm as a senior director. 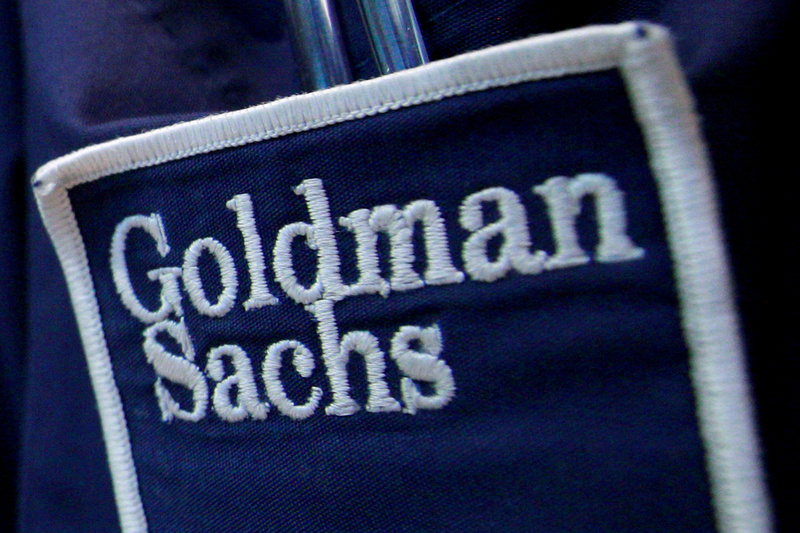 Richard Gnodde, currently Sherwood's co-chief, will become sole head of Goldman Sachs International, the European arm of the Wall Street bank.